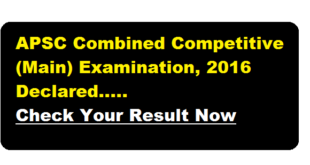 We have already published a post for GNM Admission Entrance 2017 test with recruitment criteria and all. GNM Course Entrance will be held on 26th November 2017. 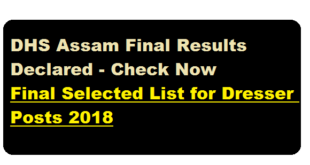 Shortlisted candidates will have to download the ADMIT CARD For GNM Entrance test before 26th November 2017. The authority has issued the shortilsted candidates name who are eligible to download the admit card and appear in the GNM Entrance test to be held on 26/11/2017. 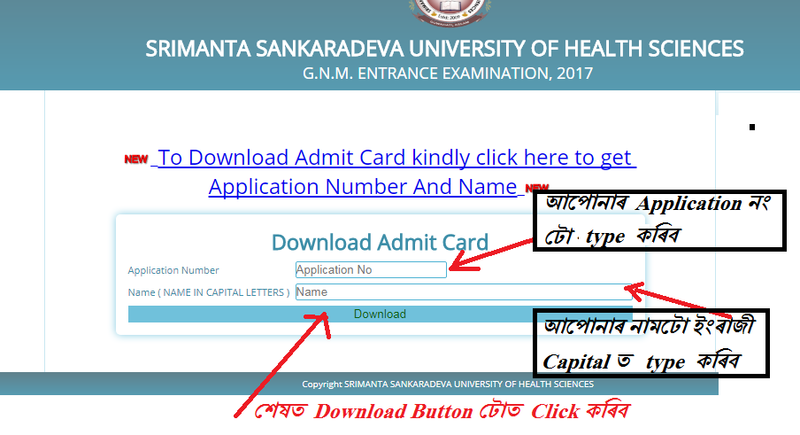 In this section we will guide you how you can download your Admit Card for GNM Entrance test 2017. 1/ First of all click on this link. 3/ Now type your application number and your full name as shown in the figure and finally click on Download Button. 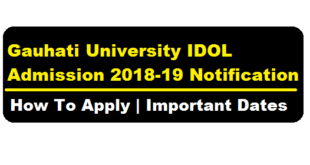 4/ Your Admit Card for GNM Entrance will be downloaded . 5/ Take a print out of the admit card. *** SHARE this article .